You might have already heard about people taking insurance for their classsic cars. But why are they taking insurance for their cars? right? What would they be getting from that? Are they just wasting their money for the insurance of their cars? Well, before we get to these questions, you must understand what is meant by a classic car. Let’s know how the car insurers treat the cars as a classic car. 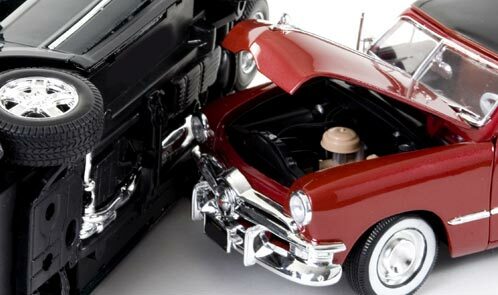 The car insurers treat all cars that are manufactured 15 years ago as classic cars. So, if your is a new car, then it won’t be getting into the category of classic cars. And if that’s the case then you won’t be getting insurance rates that are applicable for classic cars. You may get insurance for your normal car but it won’t be same as the classic car insurance. But, why is it important to take inurance for a pretty old model car? The reasons are many. It may not be possible to get the accessories or any parts of your classic car that easily. Even if they are available, it won’t be getting for cheap price. You will ending by paying lots of cash. So, in order to avoid such conditions you can take classic car insurance. Not just that. Suppose that your classic car got some damages to its body parts. What’s next? What would you be doing? The maintenance of the classic cars is really a big problem. Maintaining classic cars are diffiult and more costly than maintaining the new cars. For the same reason, you can opt for a classic car insurance from a good insurer. This way, you can drive through with your cool classic car wherever you want without worrying about anything. This way, even if your car gets damaged for some reason, you can get help and money through the classic car insurance that you have applied for. This way we are saving the maintenance costs of the classic cars the easy and most effective way.